Many people rely on glasses or contact lenses to see clearly. Some find this to be a hassle, so they may consider LASIK surgery. If you are looking for a way to permanently correct your vision with LASIK, there are a few things that you should know. Here are some frequently asked questions that our eye care specialists at Warm Spring Optometric Group in Fremont can answer. LASIK is a procedure that can correct your vision without the need for glasses or contacts. It is also known as refractive surgery. During the procedure, the corneal tissues would be removed with a laser. This reshapes the cornea, changing its ability to focus. Will My Prescription Make Me a Good Candidate for the Procedure? If you are going to be a good candidate for the procedure, your prescription would need to fit within set parameters. If you are nearsighted, LASIK can correct a prescription of up to -11.00. If you are farsighted, LASIK can correct a prescription of up to +5.00. If you have astigmatism, you would be a good candidate if your prescription is no higher than 5.00. Will My Eye Health Determine Whether or Not I'm a Good Candidate? In order to be a good candidate for LASIK, your eyes need to be healthy. Certain diseases of the eye such as glaucoma, cataracts, dry eye, macular degeneration, and diabetic retinopathy would make you a poor candidate for the procedure. Will My General Health Determine Whether or Not I'm a Good Candidate? 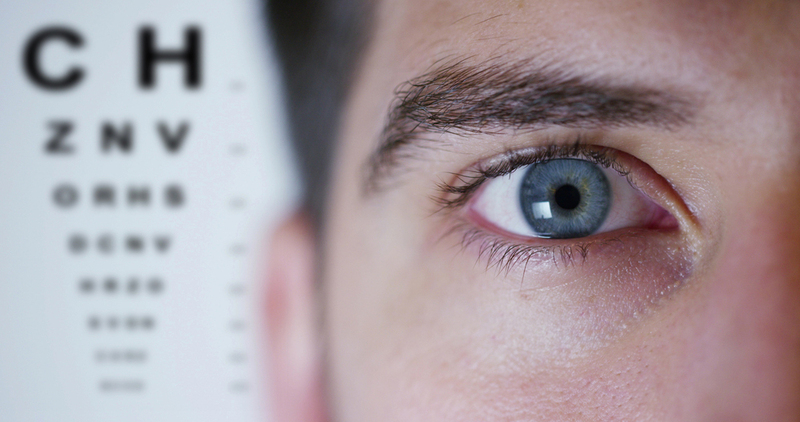 There are certain medical conditions that would make LASIK a poor option for you. These conditions include rheumatoid arthritis, lupus, and diabetes. During your consultation, our expert in optometry will discuss your overall health with you. At What Age Would I Be a Good Candidate for LASIK? For the procedure to be a success, your eyes must have reached maturity. This occurs between the ages of 18 and 21 years old. Our eye doctor will make the decision about what age is the minimum age requirement for the procedure. When the surgery is complete, your vision will be blurry. Most doctors of optometry recommend that you sleep as soon as you get home. It will give your eyes a chance to rest. For the first two weeks, you might experience a bit of hazy or blurry vision. In most cases, patients report having perfect vision the first week after the procedure. Most people return to their regular activities after the first few days. As long as you can see well, you should be fine. You should avoid getting sweat in your eyes, rubbing your eyes, and using swimming pools and hot tubs for two weeks. If you are considering LASIK and you want to know if you are a good candidate, you should make an appointment with Warm Springs Optometric Group in Fremont. Give our eye care specialists a call today at (510) 490-0287.